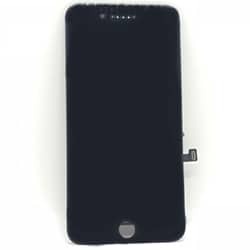 Cheap YET good iPhone LCD replacement cost in Singapore. Fast iPhone LCD repair. Because we do it better, because we do it safer, because we do it with a smile! iPhone display not working? 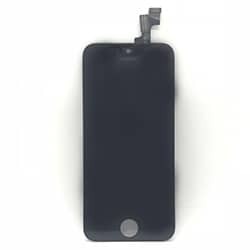 iPhone LCD cracked? 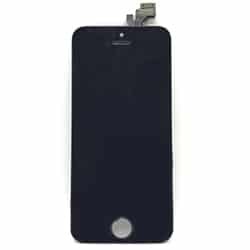 Looking for cheap and reliable iPhone LCD Replacement which is in Singapore? 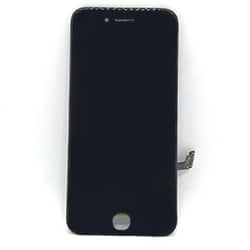 Find no further because we are the best place for cheap and good iPhone LCD replacement. 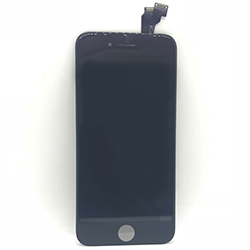 Also, our iPhone LCD replacement service is nett and includes labor fee. 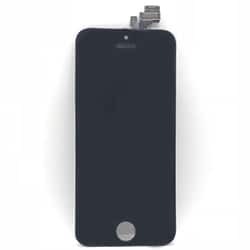 Simply scroll down further to find all iPhone LCD Replacement costs. iPhone LCD Replacement is common and frustrating. Many of us end up with an iPhone LCD cracked screen after dropping it, causing a faulty display. It is essential and affects your usage. 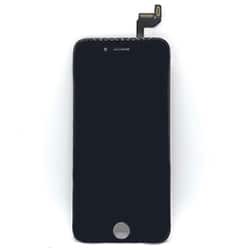 iPhone repair cost in our shop is relatively cheap which completes within 60 minutes. 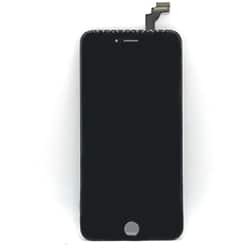 Replace your iPhone LCD Cracked Screen before it worsens. 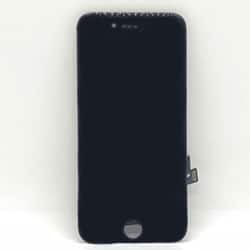 In fact, there are 2 different Grades of iPhone LCD. 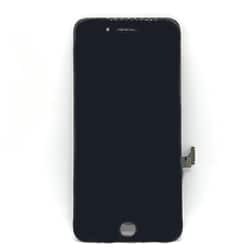 Grade A iPhone LCD is as good as the original, while the Grade B iPhone LCD is cheaper, is faded in color and cracks more easily. 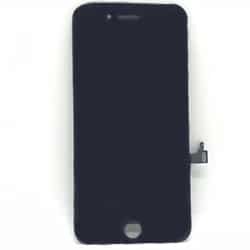 LCD Replacement for iPhone is done on the spot. 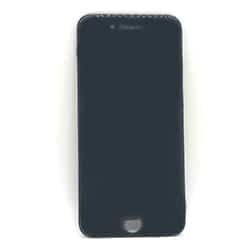 The waiting time for iPhone LCD replacement is about 45 minutes. Buy this if the iPhone LCD has a noticeable crack. We can carry out a free check-up for you if you are unsure. 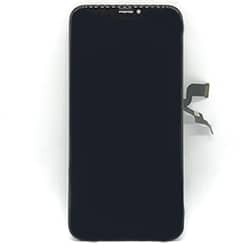 You can also refer to our iPhone screen replacement blog post. Your iPhone screen is not functional. iPhone screen display has marks or lines. 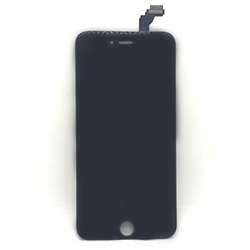 Enquire further if the iPhone display has no marks or lines, and it is touch-sensitive. In this case, you may require screen replacement instead. 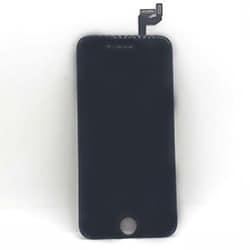 Hence, refer to our iPhone screen Replacement product pages for more information. It all boils down to the impact on your iPhone XS screen! 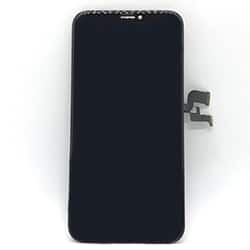 At Mister Mobile, your phone undergoes a stringent repair process for iPhone glass and LCD cracked replacement which ensures the end product is good as new after the repair. 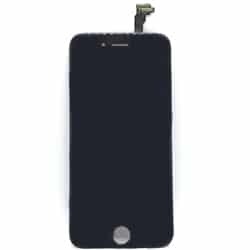 Ever had unhappy cheap iPhone LCD replacement services from shops in Singapore? Were there lots of trouble with dishonest providers? 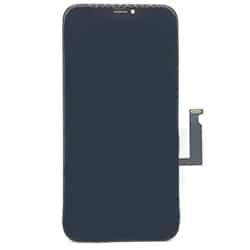 Drop by for iPhone LCD replacement. Pay after we have fixed your phone.